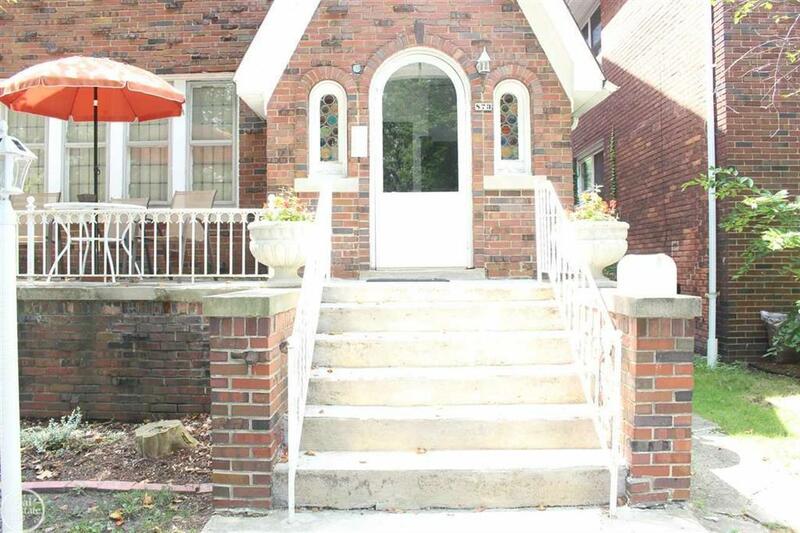 Here's a unique opportunity in Grosse Pointe Park, a two unit property converted into a huge single family home. 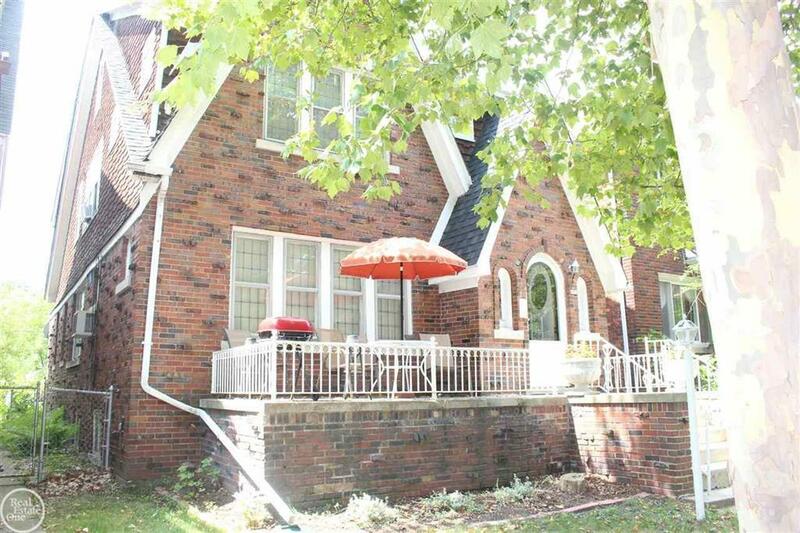 Some updated include: New roof, new boiler, new hot water tank, hardwood floors thru-out, lots of character. 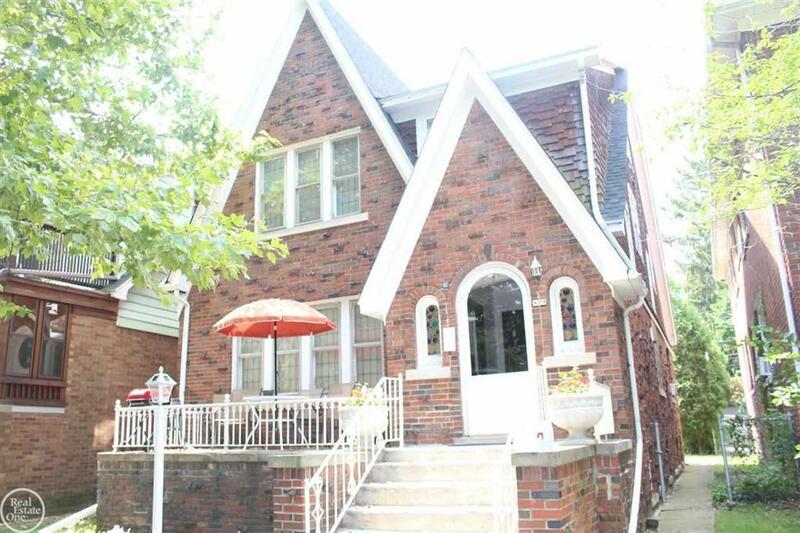 Property features 5 bedrooms, lots of room for the family. 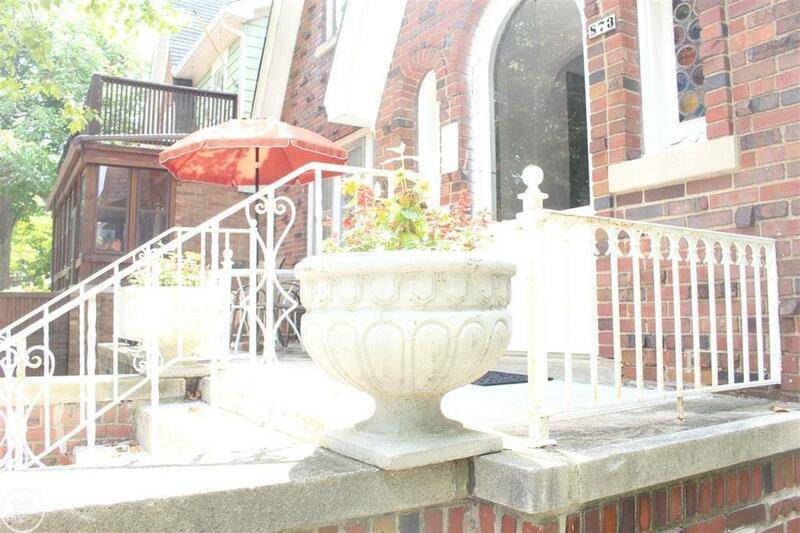 Great location E Jefferson, enjoy all of the amenities of Grosse Pointe Park parks.